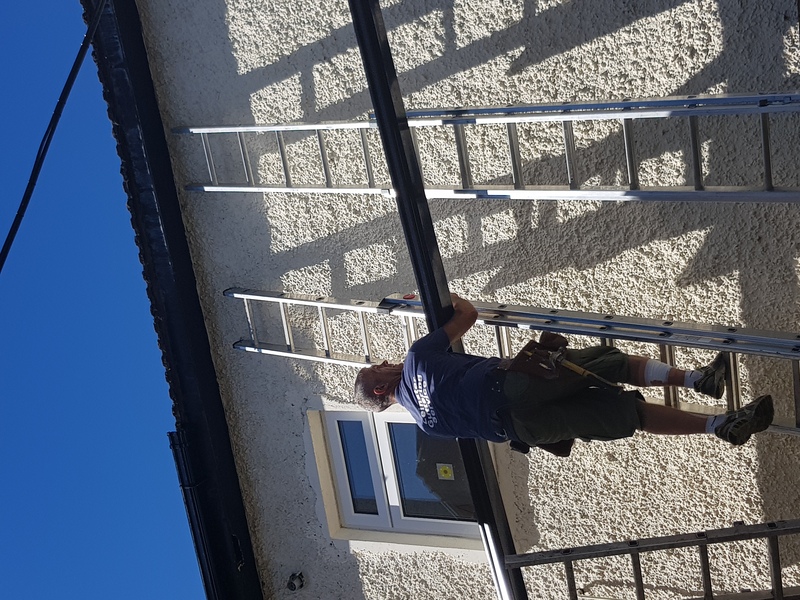 Leinster Guttering Services – Gutters are an essential part of any building, draining water away from your property, preventing serious water damage. It is highly important to perform regular and thorough inspections of your guttering system from Leinster Guttering Services to ensure it is performing to the optimal standard. Adverse weather conditions and rainwater can damage your guttering over time. Regular maintenance and repair work to the guttering system is essential to maintain the condition of your guttering system. That’s why you should call us!